ddrum has expanded our high-end Mercury series hardware, with new flat-based models. 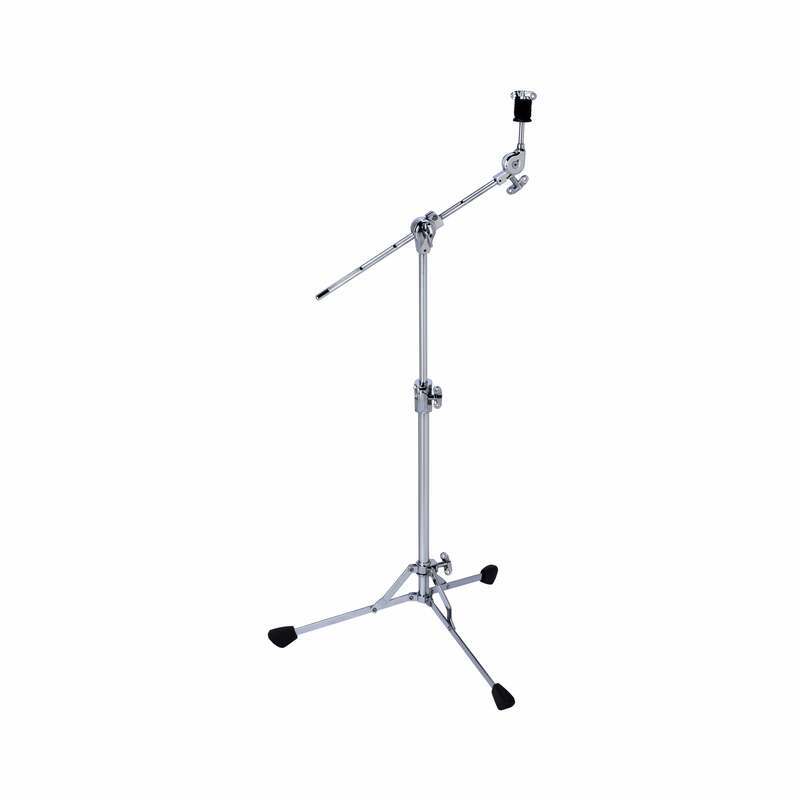 Perfect for the drummer on the go, these stands feature all the same innovations found on their heavy-duty counterparts, in a lightweight package. Legs fold flush with the body when stored, and can be angled up when deployed, to allow for multiple stand positioning. Gear less tilter and hideaway boom, come standard. There are no specs & features for this product.